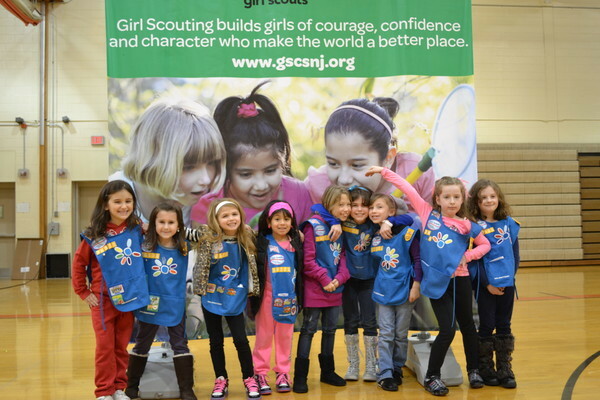 The Girl Scout Motto is that it "builds girls of courage, confidence and character who make the world a better place." That's just what Girl Scout Daisy Troop 30323 had in mind when it scheduled a tree planting on April at Gloucester Township Community Park as part of its "Take Action" project. 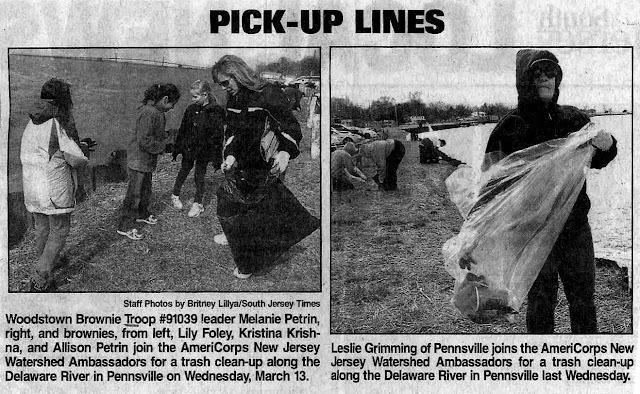 "I think it is a huge deal that such little girls will be doing something so big for their community, and I am looking to getting the word out and trying to make it a public thing," said Anna Marie Short, a troop co-leader." The township public works department will help out and Mayor David Mayer is also scheduled to make an appearance, Short said.